In its quest to release forward-thinking electronic music, John Digweed’s Bedrock label joins forces with some fine artists from around the world. One name missing, until now, has been Düsseldorf’s DJ/producer, Marc Romboy, whose deep, engaging house and techno sounds mark him out as an experienced producer. ‘Counting Comets – Part 1’ is an electronic track that channels the spirit of early original electronic innovators (such as Kraftwerk) and creates a futuristic vision: hypnotic, cinematic, a journey towards the dancefloor. The spiritual feeling and flowing energy of ‘Osiris’ is also decent and its subtle melancholic euphoria and deep groove should make it a stand out. 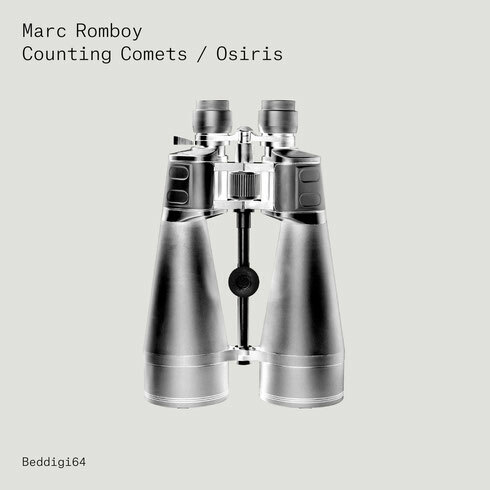 Electronic music with a certain piece of soul - reminiscent of old school Chicago/Detroit dancefloors - is Marc Romboy’s true passion. 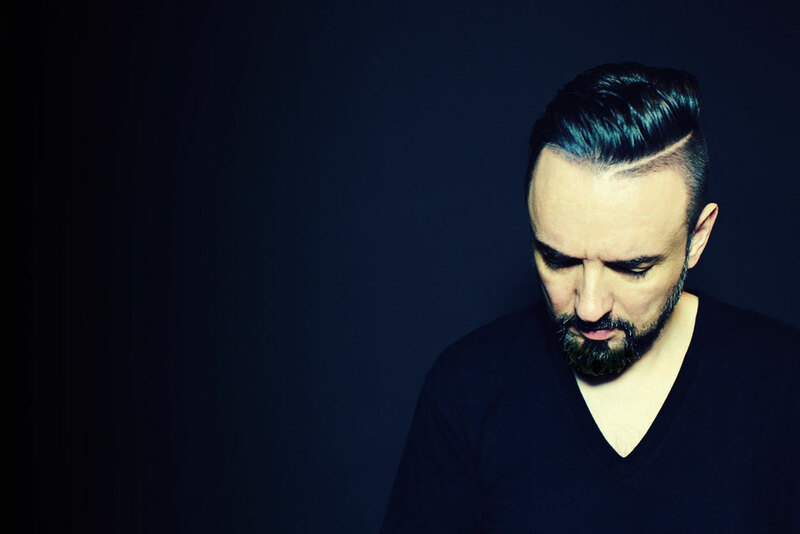 He has been a distinctive presence in the house/techno scene for two decades, launching two labels, Le Petit Prince (1994) and Systematic (2004), and presenting his weekly radio show "Systematic Sessions" (since 2009), coming up with innovative ideas that aim to push the limits of electronic sounds. Also, listen out for a downtempo version, titled ‘Counting Comets Part’ 2, coming in July on Bedrock’s ‘Underground Sound Of Ibiza 2’ 3xCD compilation album.